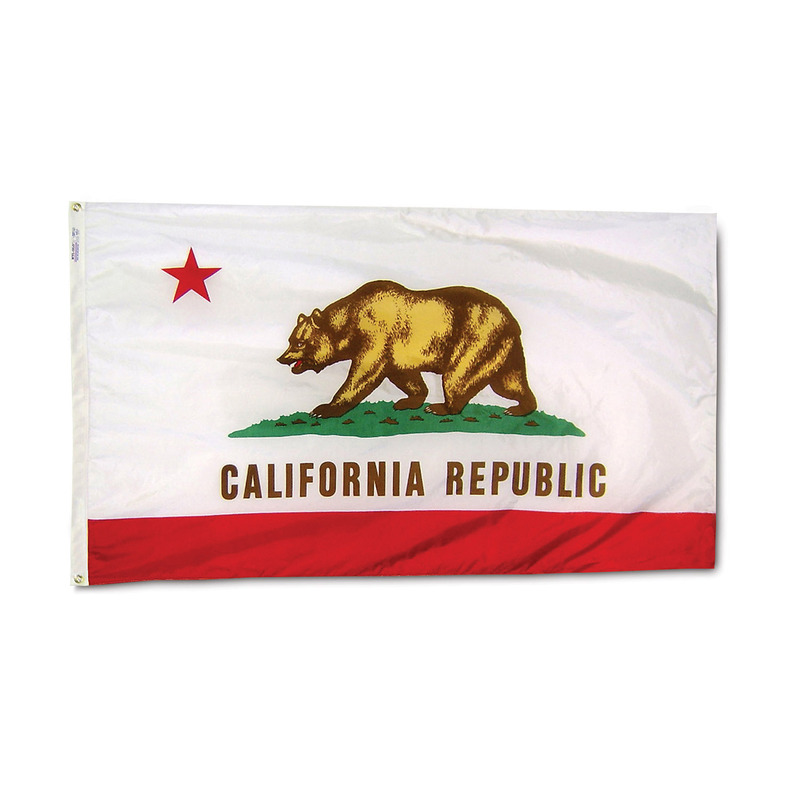 Annin outdoor state flags are made to official state design specifications. 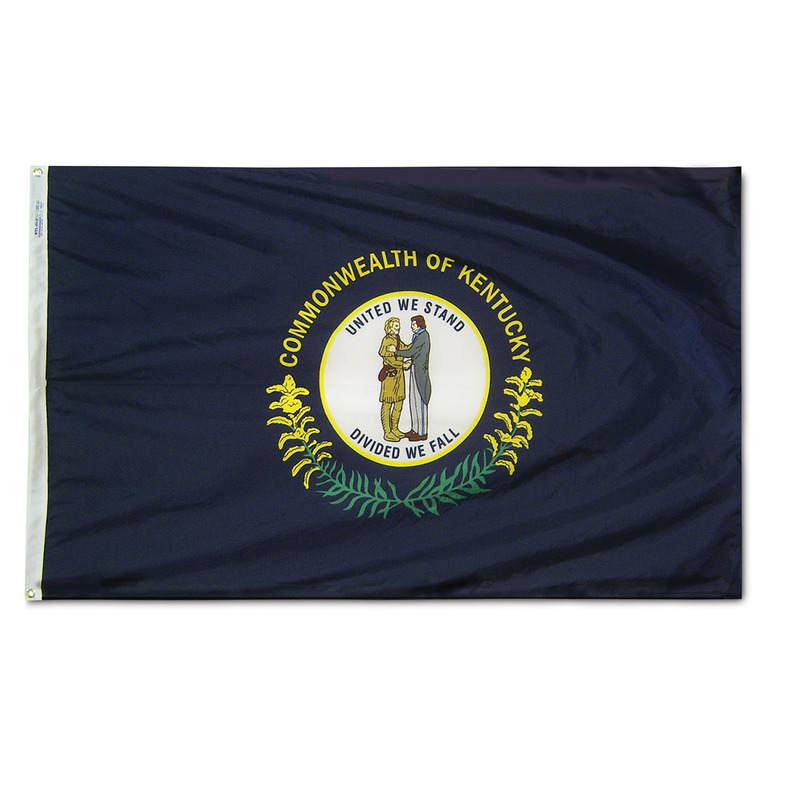 As the state flag supplier for many state governments, Annin Flagmakers takes great pride in ensuring that all of our state flags are compliant with state flag bid specifications. 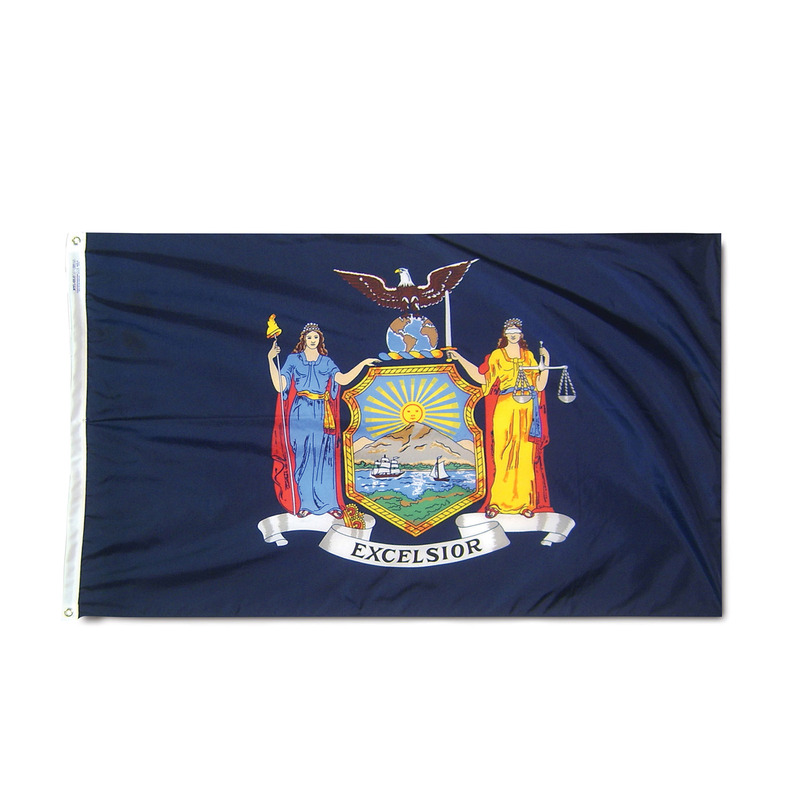 All of Annin’s state flags are made in the U.S.A. of 100% heavyweight SolarMax® Nylon.